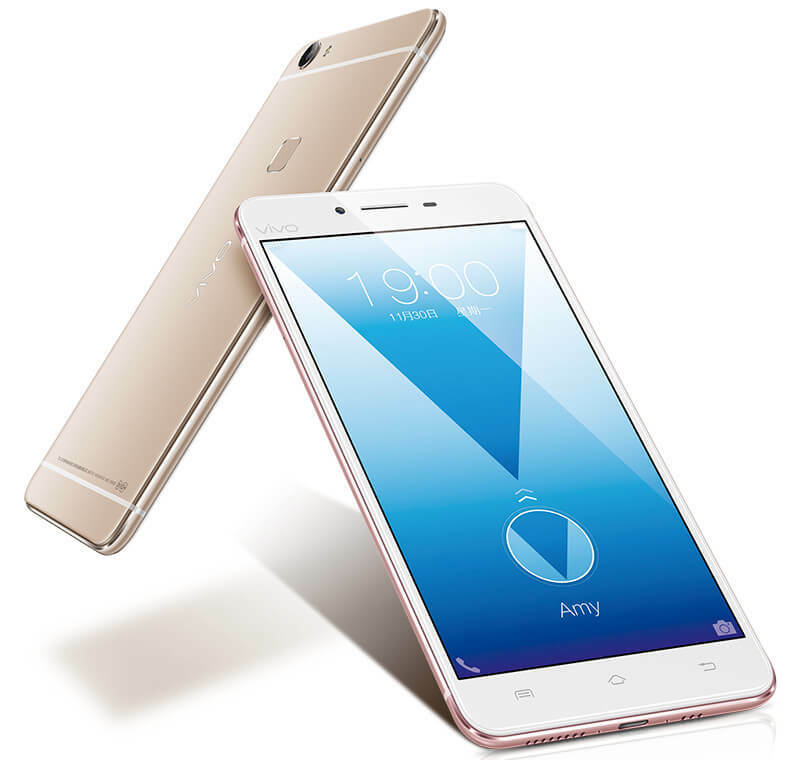 Vivo has come up with two new devices in its X series of smartphones, named as the Vivo X6S and Vivo X6S Plus. Both the devices have been unveiled in China at CNY 2598 (approx. Rs. 26,550) for the Vivo X6S and CNY 2,998 (approx. Rs. 31,196) for the X6S Plus. Specifications wise, both the smartphones are pretty much similar, except for the screen size, rear camera, and battery. To recap, these smartphones are the successors to the last year’s Vivo X6 and X6 Plus (erm, is Vivo following Apple’s pattern of naming the successors with an ‘S’?). Anyway, both the devices are music-centric, the Vivo X6S features AKM4375 32-bit DAC, while the Vivo X6S Plus bears an ES9028 DAC and Yamaha YSS-205X signal processor. In terms of outlook too, both the devices look very much identical to the Apple iPhone 6. Both the devices will be up for sale in Champagne Gold and Rose Gold color options. 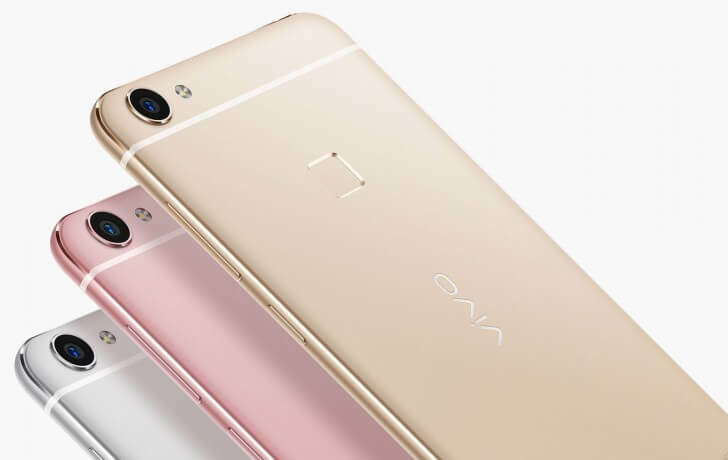 Vivo has not revealed whether it will be launching these devices in regions outside China.